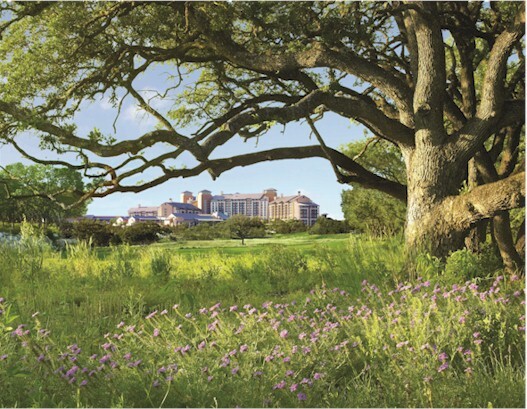 Major hotel companies realize the enormous benefits that come with environmental and socially sustainable practices. In addition to increasing profits from energy and water conservation, hotels are boosting profits due to an expanding segment of environmentally-concerned travelers and corporations, who make lodging choices based on hotels' green credentials. As they embrace environmental and social sustainability, many of the major hotel companies have mission statements expounding on their environmental stewardship. In this article, we will look at five major hospitality companies and their approaches, practices and policies in achieving sustainable goals for their hotels and resorts. Marriott International has long been a strong leader among hotel companies in endorsing and practicing ecologically-sound principles for the hospitality industry. In 2001, The Marriott Inn & Conference Center at the University of Maryland in College Park, Maryland, became the first hotel to apply for Leadership in Energy and Environmental Design (LEED) certification from the U.S. Green Building Council (USGBC) and was the first hotel to be LEED certified in 2005. Through partnerships with global non-profit organizations dedicated to saving our planet, Marriott International has been in the forefront in advancing a wide range of environmentally-sustainable goals for the hospitality industry. The World Environment Center (WEC), whose members include IBM, Starbucks, Disney, Dow, General Motors, Coca-Cola, Boeing and Marriott as the sole hospitality member, formed the Innovations in Environmental Sustainability Council to find solutions to major global sustainability challenges. Marriott leads the council's efforts in developing innovative technical and operational solutions to environmental issues affecting and affected by the hospitality industry. As an active councilmember, Marriott supports and endorses The World Travel & Tourism Council's (WTTC) Action Agenda with detailed policies for addressing the council's 10 action items for advancing efforts to address climate change. Marriott has had a strong role in many of the WTTC's environmental initiatives including the development of The Hotel Carbon Measurement Initiative (HCMI), which together with the International Tourism Partnership and 22 other international hotel companies, was developed as a uniform methodology to measure, compare and report carbon emissions of hotels and resorts.